The Central Bank could revoke Master Bank's operating license amid an ongoing investigation into a huge money-laundering scheme, the Interior Ministry announced. Several senior executives have been arrested, and the former vice president for corporate banking, Yevgeny Rogachev, was arrested Friday for violating the conditions of his house arrest. Rogachev is suspected of illegally turning 2 billion rubles ($64 million) into cash. The Central Bank is looking into the activities of Master Bank and Zolostbank, the Interior Ministry said in a statement posted on its website. "The matter of recalling their banking licenses is being considered," the statement said. Under investigation since 2011, Master Bank is the 69th-largest bank in Russia by assets and counts the cousin of President Vladimir Putin, Igor Putin, among its directors. The lender is controlled by its chairman, Boris Bulochnik. On Friday, Master Bank denied that anything nonroutine was taking place. "The bank is working as usual," Master Bank said, RIA-Novosti reported. "There are no unplanned inquiries into the bank." 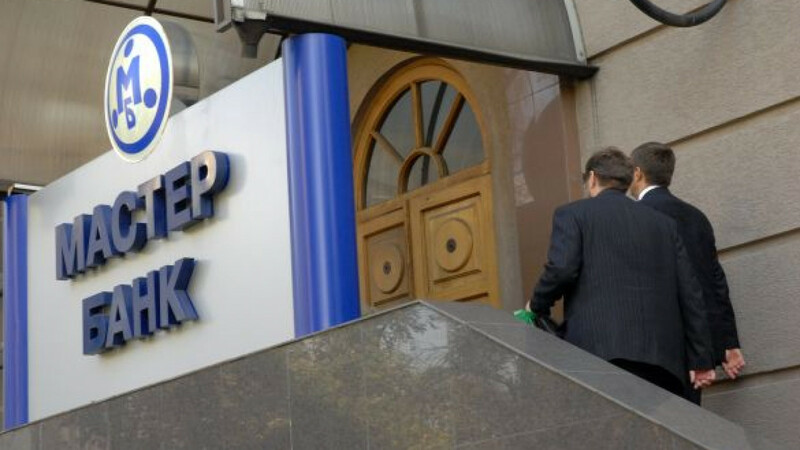 The Interior Ministry alleges that top executives at Master Bank collaborated with other bankers in Moscow to set up an illegal credit organization to transfer funds and turn them into cash, a service for which they collected a commission of between 3 and 7 percent.